AIMS Stress Free Trading: 6.5% growth within 1 hr of trading, It is possible! 6.5% growth within 1 hr of trading, It is possible! 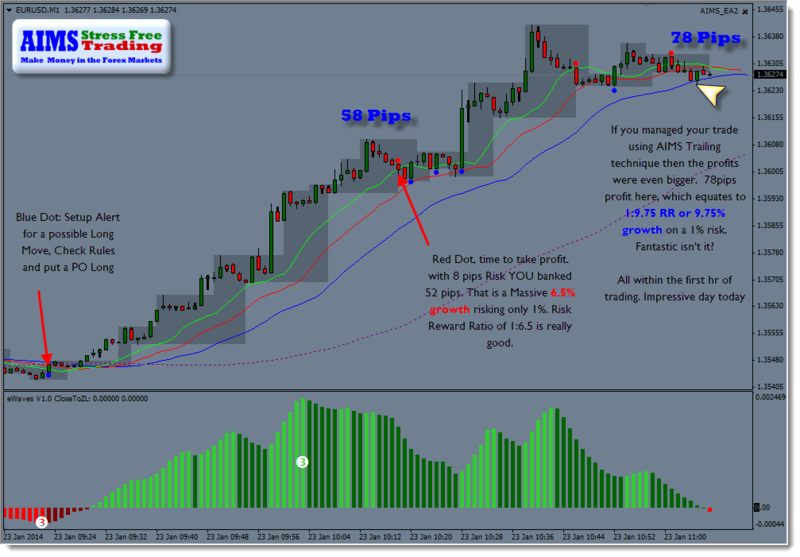 If you knew AIMS technique, this morning on Euro Dollar, our favourite pair for #AIMS #Scalping #Strategy, you could have made 58 pips from dot to dot.